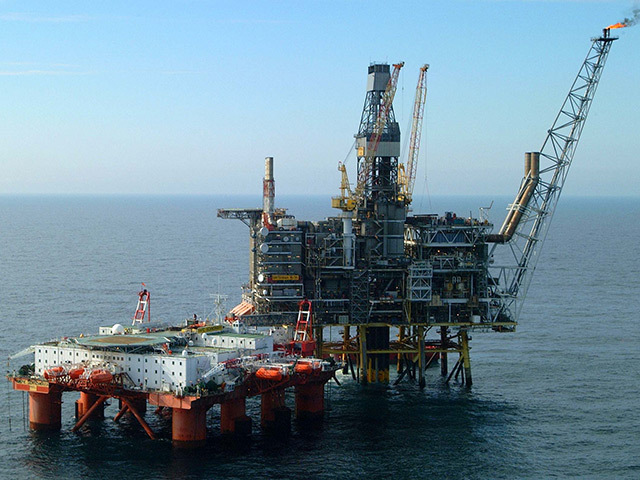 Shell’s boss said today that the energy major had pulled off one of its “strongest-ever quarters”. The Anglo-Dutch company posted revenues of £78 billion in the third quarter, up by 32% year-on-year, while pre-tax profits soared by 72% to £7.5bn. CCS earnings attributable to shareholders, excluding identified items, came to £4.3bn, compared with £3.2bn in the third quarter of 2017. Free cash flow totalled £6.2bn, a 118% increase on last year. Oil and gas production climbed 2% on underlying performance to 3.59 million barrels of oil equivalent per day. The company is in the process of buying back at least £19bn worth of shares before the end of the decade. When crude prices were low, Shell paid dividends in the form of additional shares, rather than cash. But in November 2017, Shell said it would cancel its scrip dividend programme from the fourth quarter of 2017. The first tranche of the buyback programme was completed in October, with almost 61m “A” ordinary shares bought back for a consideration of £1.5bn. 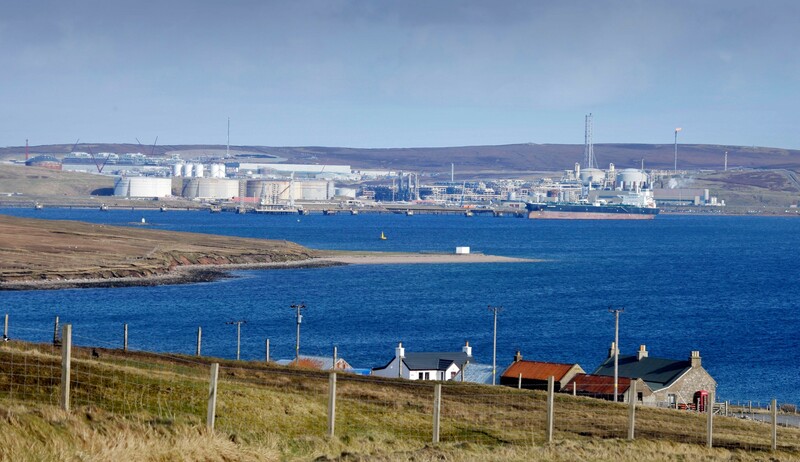 Shell launched the second tranche today, with a maximum aggregate consideration of £1.9bn in the period to January 28, 2019. The company paid out £3bn in dividends during Q3. Shell also provided an update on its efforts to divest £23.3bn worth of assets from 2016-18 in an effort to strengthen its balance sheet following the takeover of BG Group. Sales worth £21.7bn have been completed, with £3bn worth of deals signed. 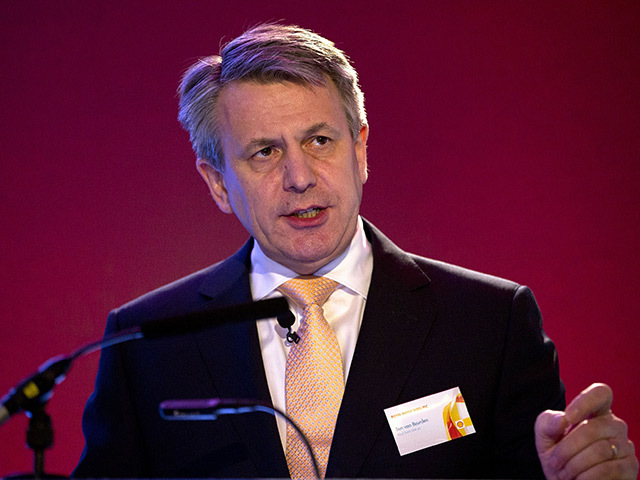 Shell chief executive Ben van Beurden said: “Good operational delivery across all Shell businesses produced one of our strongest-ever quarters, with cash flow from operations of £11.4bn, excluding working capital movements. “Our strong financial performance allowed us to cover the cash dividend, interest payments, share buybacks and to further pay down debt. “Our strategy remains on track. We have completed the first tranche of share buybacks, in line with our intention to purchase £19.4bn of our shares by the end of 2020, and today I’m pleased to announce the second tranche. 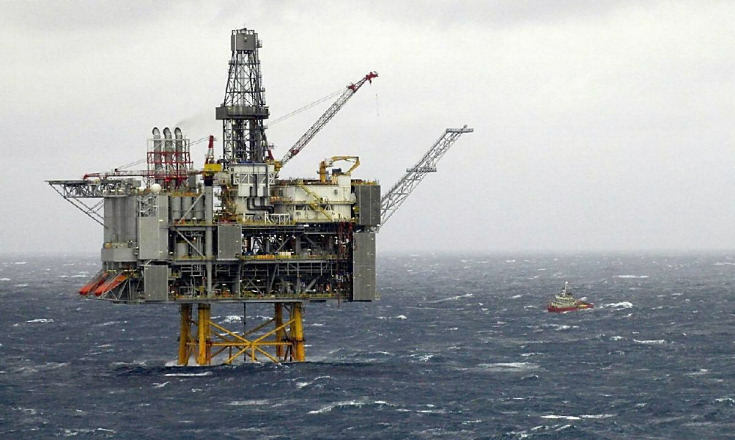 David Barclay, head of office at Brewin Dolphin Aberdeen, said: “The rising tide of the oil price has floated most, if not all, boats and Shell is no different – the company has reported a near-doubling of income for the first nine months of 2018, compared to the same period last year. 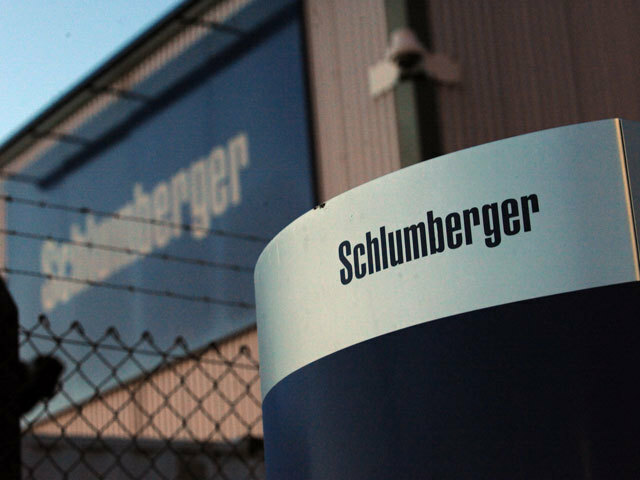 “This was buoyed by increased oil, gas and LNG prices, and helped by improved trading at its Integrated Gas division. “Lower margins in its downstream operations, deferred tax charges, and adverse currency fluctuations had a slight negative effect, but these results are strong nevertheless.